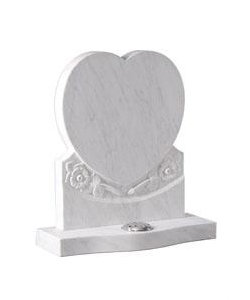 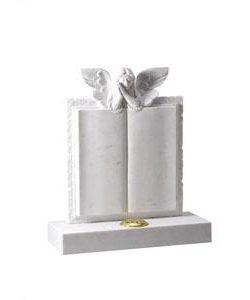 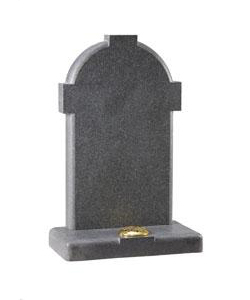 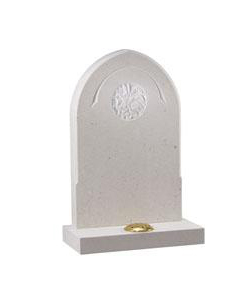 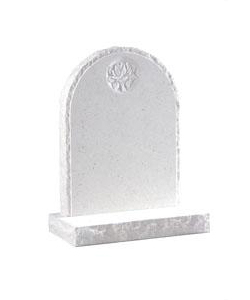 For more information regarding our churchyard and marble memorials please contact us. 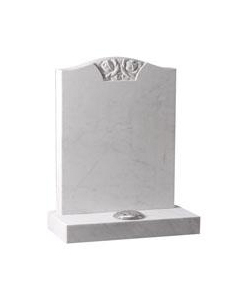 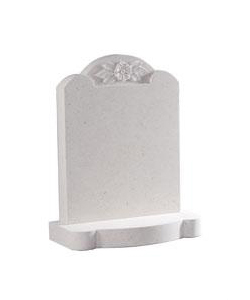 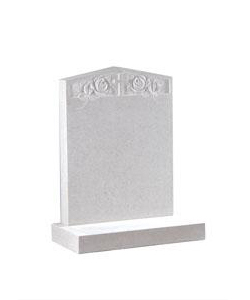 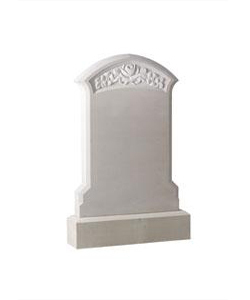 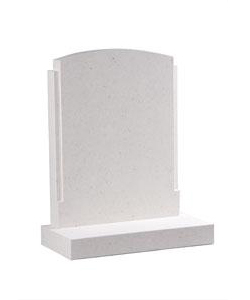 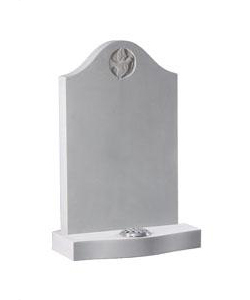 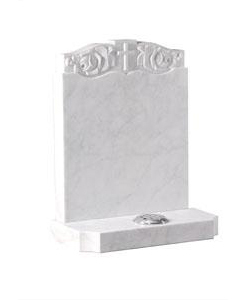 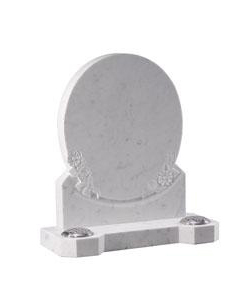 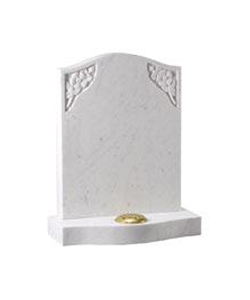 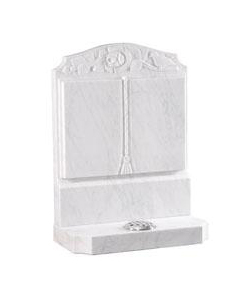 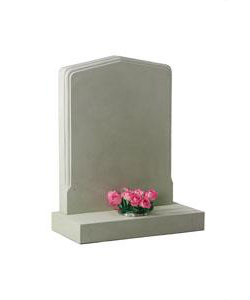 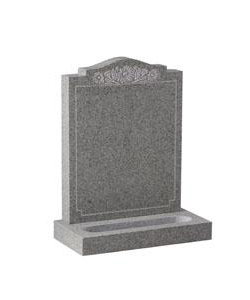 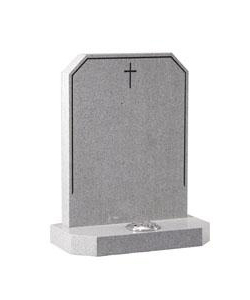 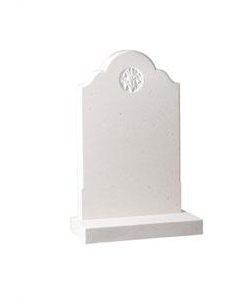 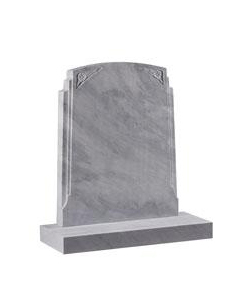 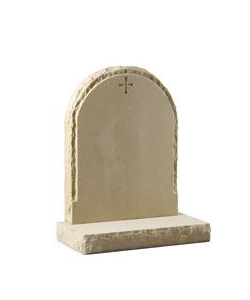 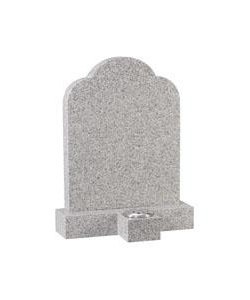 Please Note - White Marble is NOT allowed in Churchyards. 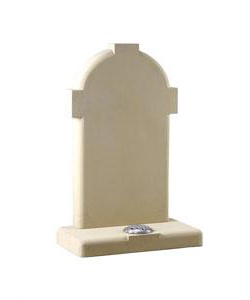 We are only able to fix memorials in Devon and Cornwall. 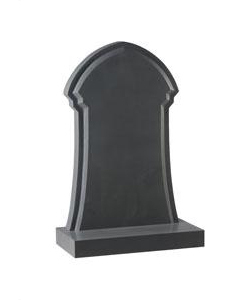 Size	HS 21" x 3"